The Software Engineer is assigned to a specific software solution and is responsible for writing and configuring code to meet user interface specifications for new and upgraded solutions. This role participates in full development life cycle including defining needs of client, providing input for functional design, testing, troubleshooting, and documenting software solutions. Implements design by utilizing development languages and tools per design specs. Diagnoses and troubleshoots problems and provides support as necessary. Understands industry best practices for user interface development. Develops and executes Test plans (unit testing). Ensures the code is scalable and meets performance requirements through performance tuning. Documents and utilizes sound software development practices. Communicates effectively and efficiently with internal and external clients / teams. Routinely reviews the solution and makes aesthetic improvements. Understands dependencies and how individual contributions impact larger vision picture. Participates in project related sessions such as code reviews and project status meetings. Keeps up with technologies and applies creative ideas to solve problems. Maintains and protects architecture integrity. Follows organizational defined code management processes. Works in accordance with corporate and organizational security policies and procedures. Understands personal role in safeguarding corporate and client assets. Takes appropriate action to prevent and report any compromises of security within scope of role. Follows Cerner policies, upholds professional standards, and performs all work in a manner respectful of others. Takes an activate part in driving their Professional Development Plan (PDP) and career development. Bachelor’s Degree or the equivalent in Computer Information Systems, Management Information Systems, Information Systems, Computer Science, Engineering, Web Development, Web Design or Business Administration with emphasis in information systems. Ability to work overtime and irregular hours when needed. Ability to learn and apply new technical skills and concepts quickly. Basic computer skills, including Microsoft Office suite. Cerner is the leading U.S. supplier of healthcare information technology solutions that optimize clinical and financial outcomes. 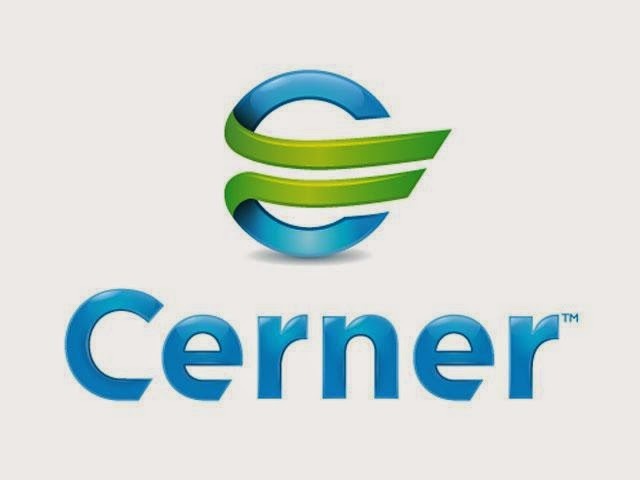 Around the world, health organizations ranging from single-doctor practices to entire countries turn to Cerner (NASDAQ: CERN) for our powerful yet intuitive solutions. Cerner offers clients a dedicated focus on healthcare, an end-to-end solution and service portfolio, and proven market leadership. 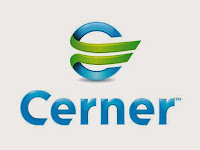 Cerner started its India Operations in 2004 and has since become a key component of the overall growth strategy. The India operation in itself is a microcosm of big Cerner, with the activities undertaken encompassing the entire spectrum of what we do to effectively serve our clients. The operation currently has 1400+ associates and is set to grow further as Cerner drives the adoption of technology in healthcare - a sector that is increasingly becoming a crucial part of economies round the globe. Cerner Corporation, along with its subsidiaries and affiliates (“Cerner”), is proud to be an equal opportunity employer and a drug-free workplace.